Established in 1976 by an Act of the New Brunswick legislature, the Greater Saint John Community Foundation, now known as The Community Foundation, serves as a trustee for charitable, educational and cultural purposes. We are an independent community charity, governed by a volunteer board of community leaders, administering funds donated by community-minded citizens for the benefit of the Greater Saint John area and its people. Fund earnings are donated as annual grants to local charities, to support a wide range of worthy causes including youth, seniors, health and medicine, education, the arts, environment and social services. The Foundation also manages a number of bursaries and scholarships supporting local students each year. Our role in the Greater Saint John community is to serve as a trustee of gifts, support charitable organizations, and inspire community leadership. Through this role, we are able to ensure a sustainable future in our region, and improve the quality of life in Greater Saint John. In our role as trustee of gifts, we administer over 60 funds that support specific groups, charitable organizations, and causes. 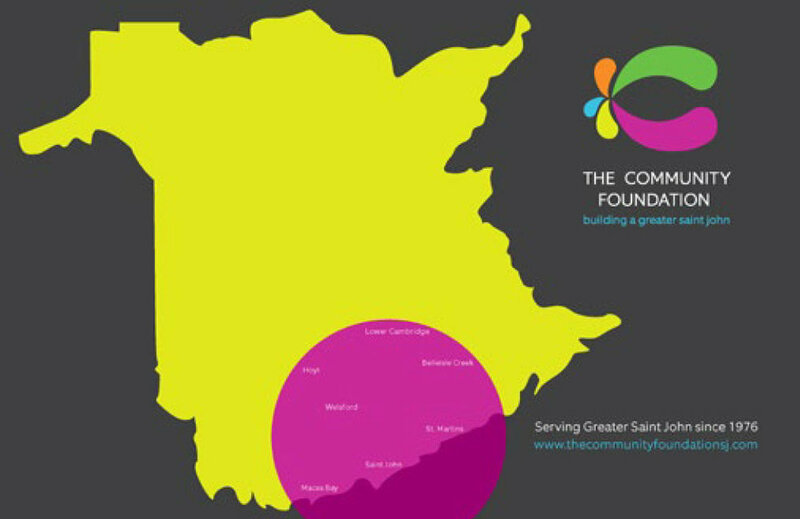 However, for those wishing to support all charitable causes and enable the Foundation to respond to the ever-changing needs of our region, donors may opt to support ‘The Community Fund’. Donations to this Fund are permanently endowed and annual earnings support the scope and breadth of our community’s needs. All funds stay local and support every corner of Greater Saint John.